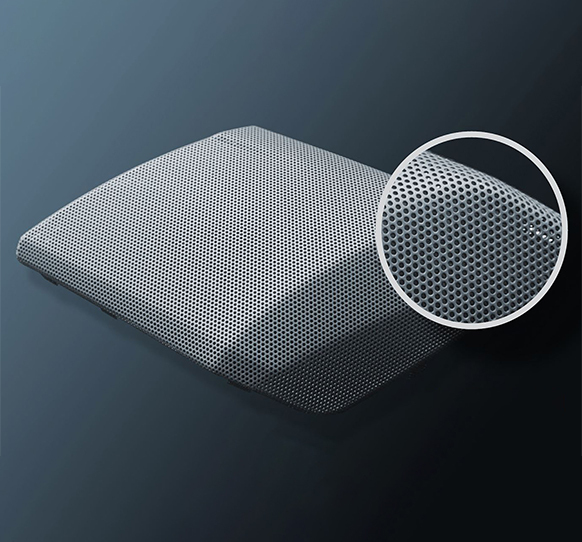 OEMs use metal speaker grilles to accentuate vehicle interiors. 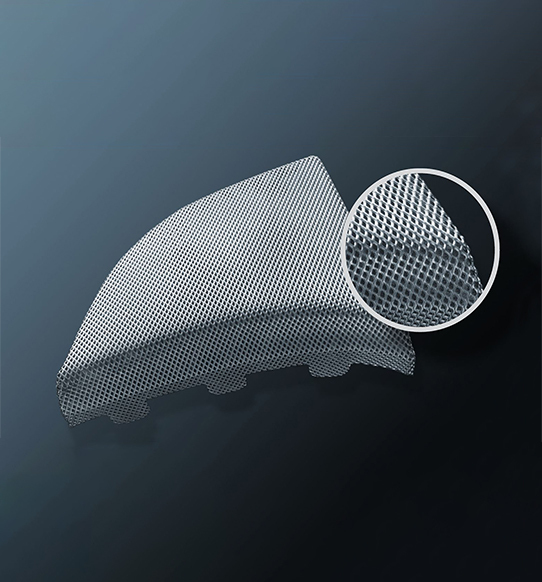 But nobody wants to see the same grille in every vehicle. 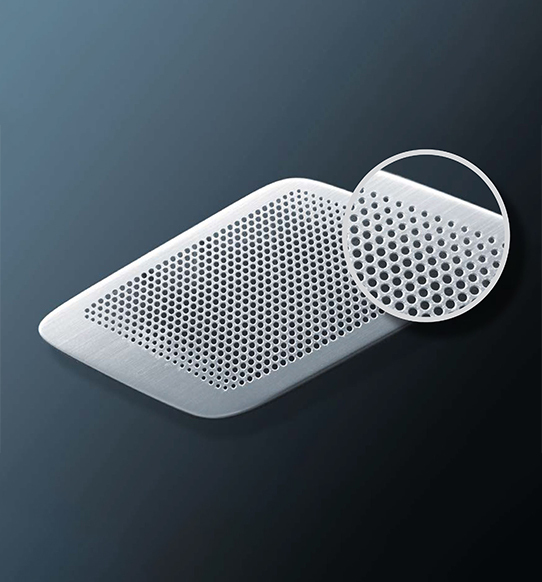 That’s why our JVIS sound-system-components experts developed a wide variety of speaker grille options including, perforated, expanded metal and acid-etched metal. 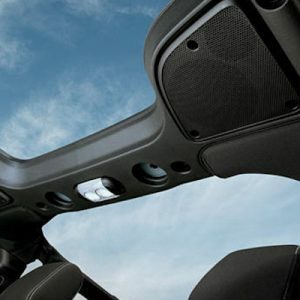 Our award-winning acoustic products deliver customized speaker styling and the best audio on the road. 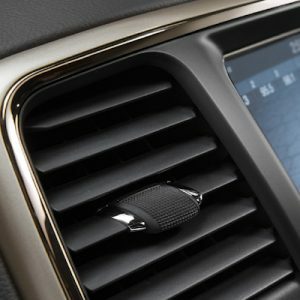 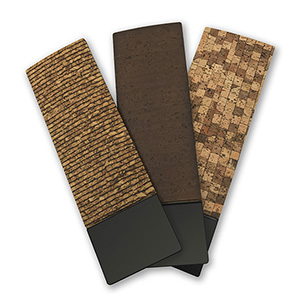 Combining common tooling techniques and our design capabilities with unique materials and pattern options, we can customize speaker grilles that can accent the interior for a variety of vehicle models. 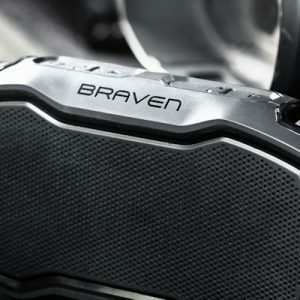 Drivers can now enjoy high–quality audio inside or outside of their car with the world’s first dockable wireless speaker from JVIS and Braven® Audio.